Africa Animals Large Outdoor Graphic Travel Desert Mammal Wild Portrait And Cute Cartoon Safari Park National Savannah Elephant Flat Vector Illustration. Royalty Free Klipartlar, Vektör Çizimler Ve Stok Çizim. Image 71762373. 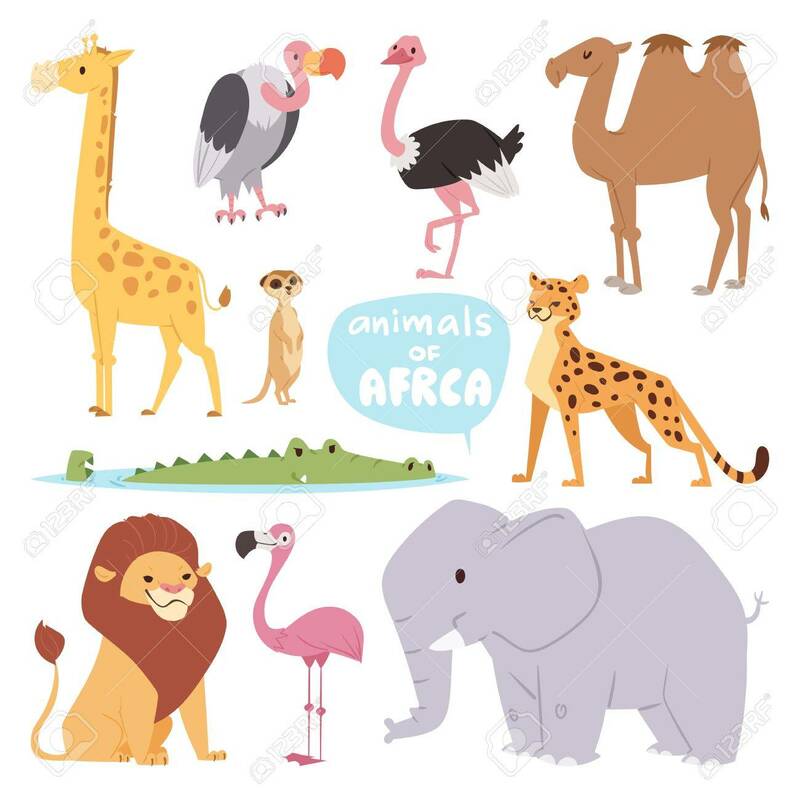 Stok Fotoğraf - Africa animals large outdoor graphic travel desert mammal wild portrait and cute cartoon safari park national savannah elephant flat vector illustration. Africa animals large outdoor graphic travel desert mammal wild portrait and cute cartoon safari park national savannah elephant flat vector illustration.